Jersey Mike packed his Fender Stratocaster, bought a one way ticket to Florida, and never looked back. 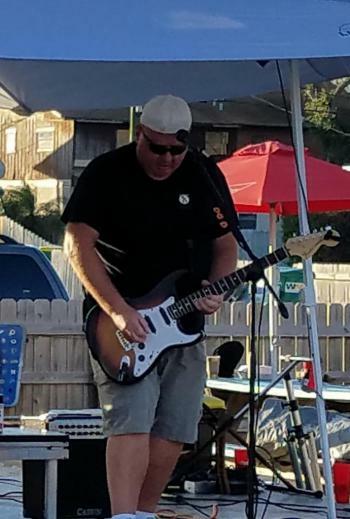 Playing guitar and Fronting the NJ Party Band, Jersey Mike has been part of the Jersey Shore music scene over 10 years playing venues from Point Pleasant to Atlantic City. Solo one man band show. Specializing in party music from rock to country and everything in between.